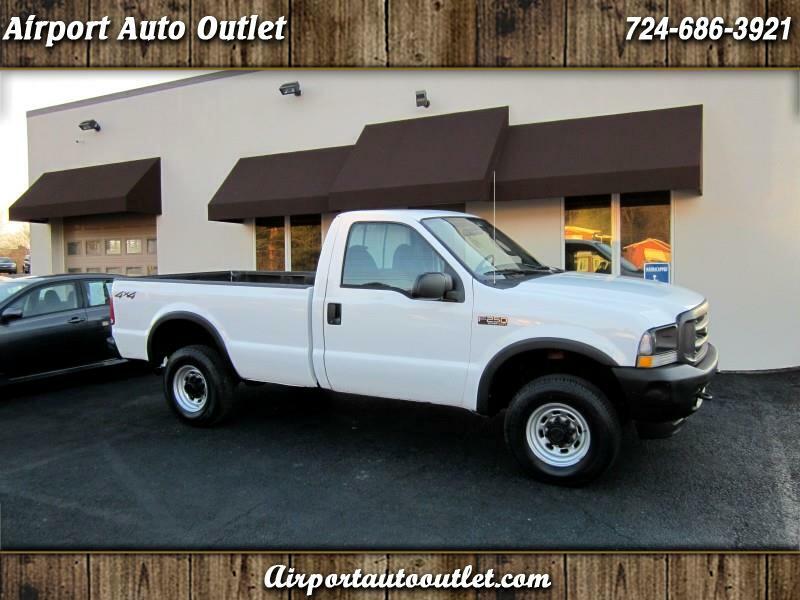 Extra clean, ONE OWNER, HARD TO FIND, Ford F-250, with an 8' bed. This truck was just brought up from Florida and is rust free. The body is very nice for the year, and the under-body looks like new. We just serviced the truck with all new tires, new ball joints, shocks, and etc. It runs and drives like new and the A/C blows ice cold. These are all easy Florida miles, and nothing like miles here in PA. The truck runs strong and will serve you for many miles to come. A 3/4 ton in this price range and condition is extremely hard to find. Must see and drive to appreciate. Powertrain Warranty. We take a lot of pride in our inventory, and price our vehicles based according to the condition of them. We only offer the cleanest vehicles on the market, and work very hard to find them for you. Our vehicles are far cleaner than the average ones available. We stand behind them 100% and strive for a positive relationship with every customer. Satisfaction is our #1 goal. We also welcome trades of all types.